Facebook is probably the most popular social network, Whose number of users increases by the day. Whether you use Facebook to replenish Contact old friends or acquaintances, either use Facebook chat to chat with friends, whether as a result updates made by those contact list, Access Facebook almost every day (and even a few times - or even often - daily). If we are at work or working on certain projects which require our full attention, most likely not want to be distracted without having reasons. Also, if you try to reduce personal Facebook page hitsBut we want to be kept abreast of Notifications we receive on this, we can solve the problem with a extensions for Chrome. 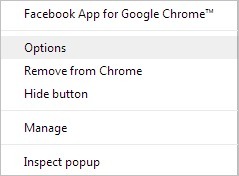 Facebook App for Google Chrome is (as we understand from its name) a extension for Chrome which displays the notifications received by users personal Facebook pages without them access those pages. Users also can give like updates and statuses posted by friends, can comment to them and, moreover, can update personal statuses without entering on Facebook. 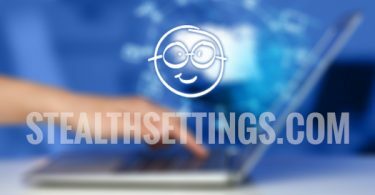 How to use Facebook App for Google Chrome? After you've logged in, click again on Facebook icon on the toolbar to display a list of the latest notification instructions. 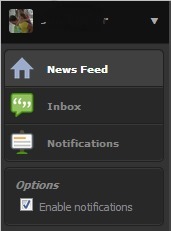 Also on the left side of the page will display and a menu from which you can access easily News Feed or Inbox Facebook. 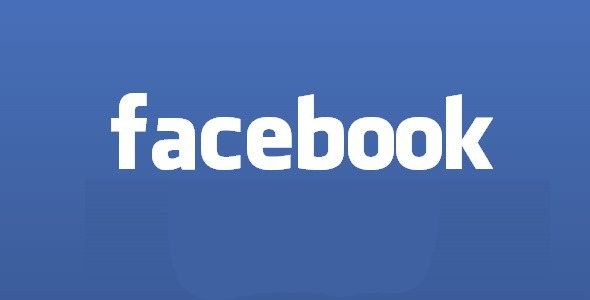 Download Facebook app for Google Chrome.